﻿ Covers - A la plancha! 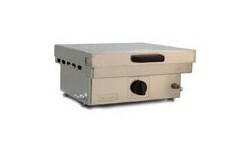 Protect your plancha (50 cm) with the Simogas lid when it is not in use. 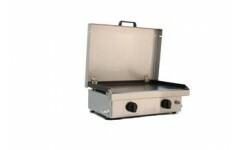 Protect your plancha (up to 60 cm) with the Simogas lid when it is not in use. 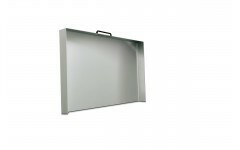 Protect your plancha (up to 75 cm) with the Simogas lid when it is not in use. 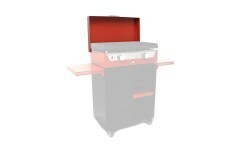 Protect your Rainbow Red plancha with the Simogas lid when it is not in use. 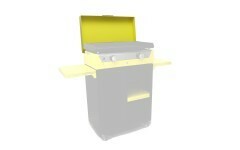 Protect your Rainbow Yellow plancha with the Simogas lid when it is not in use. 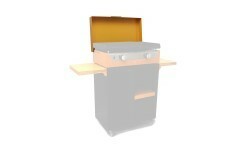 Protect your Rainbow Orange plancha with the Simogas lid when it is not in use. 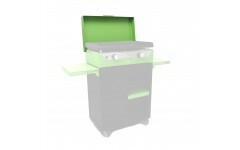 Protect your Rainbow Green plancha with the Simogas lid when it is not in use. Protect your Rainbow Blue plancha with the Simogas lid when it is not in use. Protect your Rainbow Purple plancha with the Simogas lid when it is not in use. 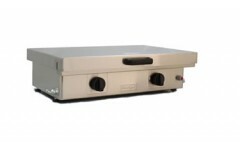 Protect your plancha Silver 60 (60 cm) with the Simogas lid when it is not in use. 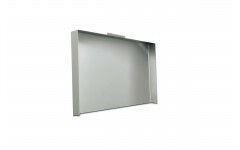 Protect your plancha Silver 75 (75 cm) with the Simogas lid when it is not in use. 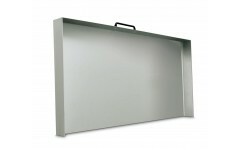 Protect your plancha Extreme 60 (60 cm) with the Simogas lid when it is not in use.